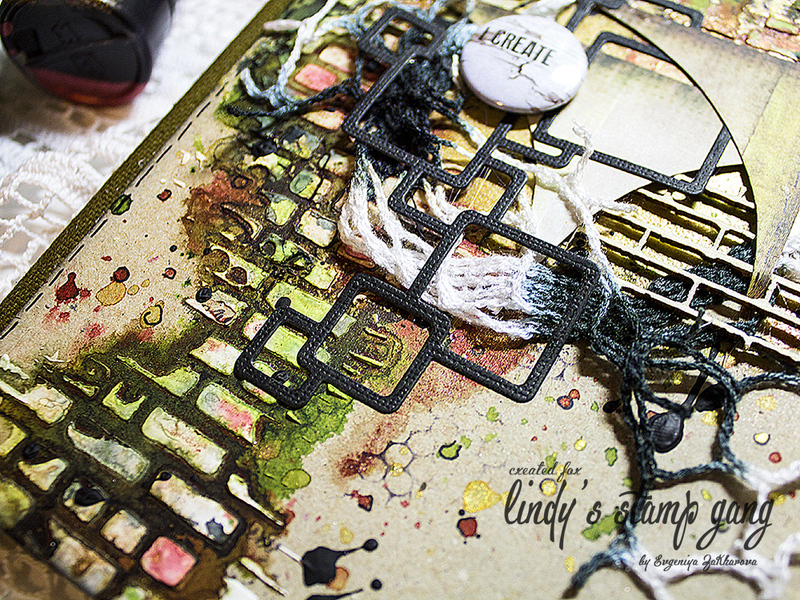 It’s Evgeniya, and today I have an absolutely new project for me – this is my new artbook! The process of creating a cover for it, I will share with you with great pleasure! 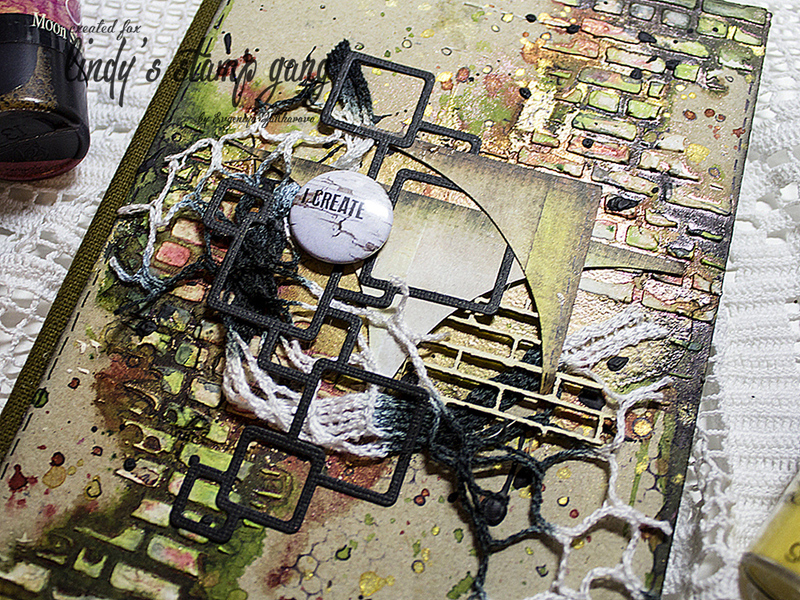 Enjoy the process of creating this project in the video tutorial! 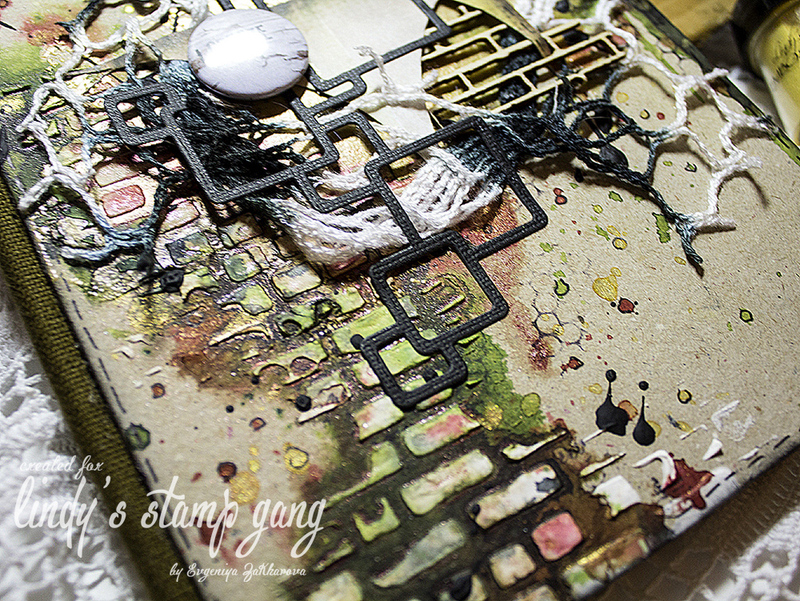 Lindy’s Stamp Gang November Color Challenge Set of sprays and embossing powders. I like this a lot. Great job,amazing colors. such a stunning piece !